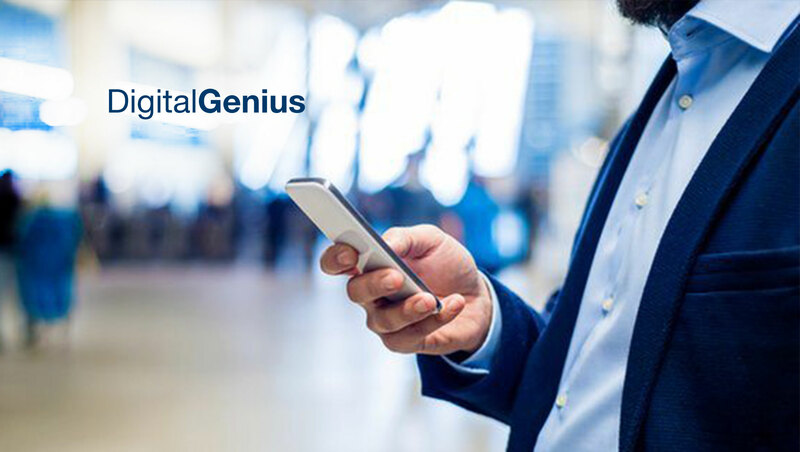 DigitalGenius, the AI Platform for Customer Service, today announced the introduction of breakthrough functionality called Conversational Process Automation (CPA). It enables complete resolution of customer support cases, from an incoming customer query all the way through its resolution in a company’s back-end systems. This powerful technology supports both the AutoPilot and CoPilot modes of the DigitalGenius AI Platform. With AutoPilot, repetitive customer queries such as refund requests, order status inquiries, and cancellations can now be resolved in full, without agent involvement, even when additional third-party systems such as billing or payment processing are part of the resolution process. CoPilot assists human agents by suggesting answers for approval, if a case has not been resolved automatically using AutoPilot mode. CoPilot uses AI models that are trained on historical customer service data, and it learns continuously from agent behavior to get smarter over time. 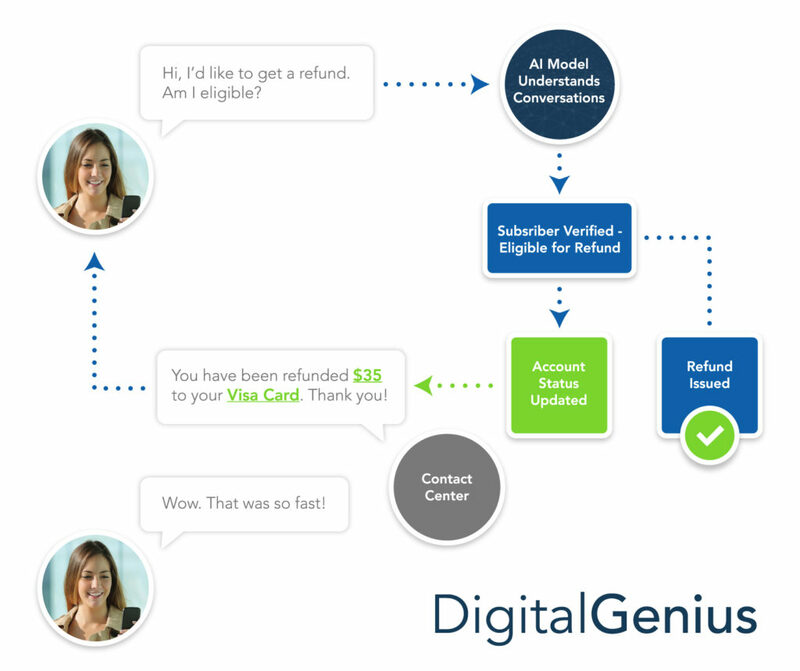 DigitalGenius uses proprietary conversational process automation to both understand incoming customer service queries, and then resolve them by automating back-end processes through a robust set of APIs. This enables end-to-end case resolution of common repetitive journeys without human intervention, freeing agents to focus on higher-level conversations while dramatically lowering the costs of contact center operations. Both AutoPilot and CoPilot modes are available in the DigitalGenius AI Platform, and are widely deployed in customer-facing enterprises all over the world. To date, the AutoPilot functionality, powered by conversational process automation, has helped contact centers auto-resolve up to 40% of their overall case volume. Meanwhile, CoPilot has driven up to 50% reduction in Average Handling Time (AHT) for customer service inquiries.